NEW! 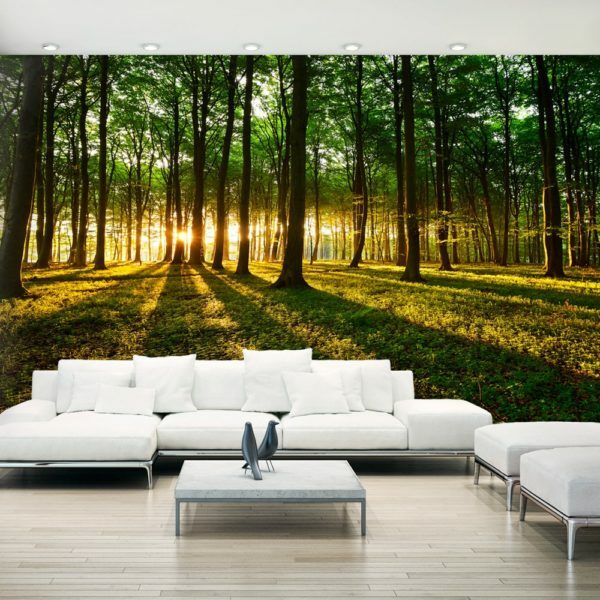 Large, durable, water- and scratch-resistant XXL fleece wall mural “Mystical Morning II”. 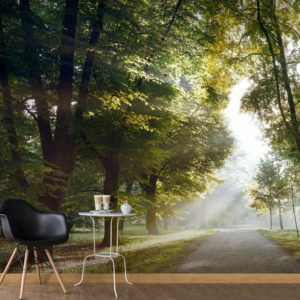 Wall mural “Mystical Morning II” in large format with inspiring design is a sensational decoration for any room. NEW! 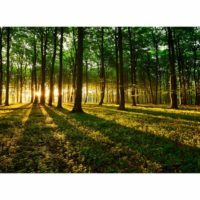 Large, durable, water- and scratch-resistant XXL fleece wall mural “Mystical Morning II”. 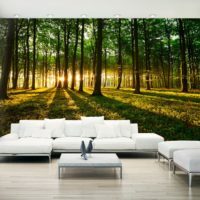 Wall mural “Mystical Morning II” in large format with inspiring design is a sensational decoration for any room. Fleece wallpapers are hung with paste. 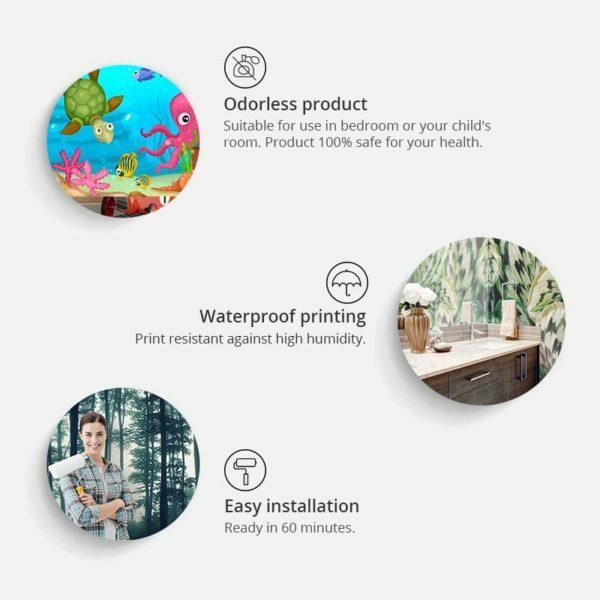 You can install them in every room, even in a bathroom or kitchen. 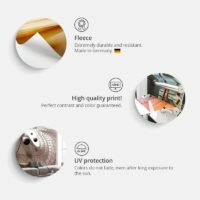 Fleece wallpapers, with semi-matte layer hide small unevenness of the wall. 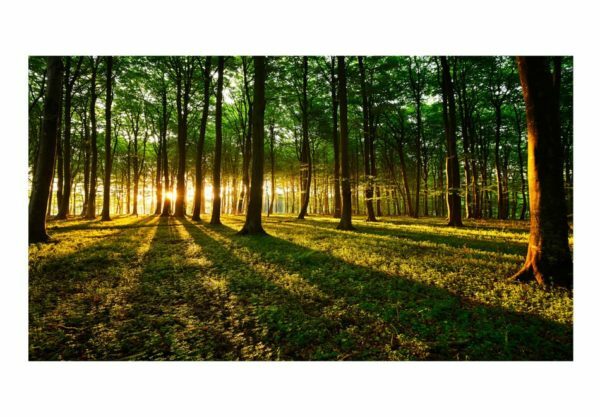 They create a warm insulation layer and allow the walls – what is very important – to breathe. Water-resistant printing is very durable. 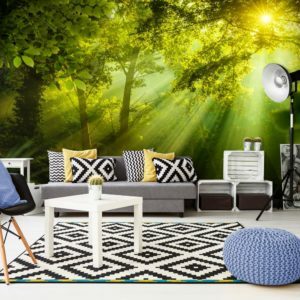 Take a look how to install the “Mystical Morning II” wall mural step by step.